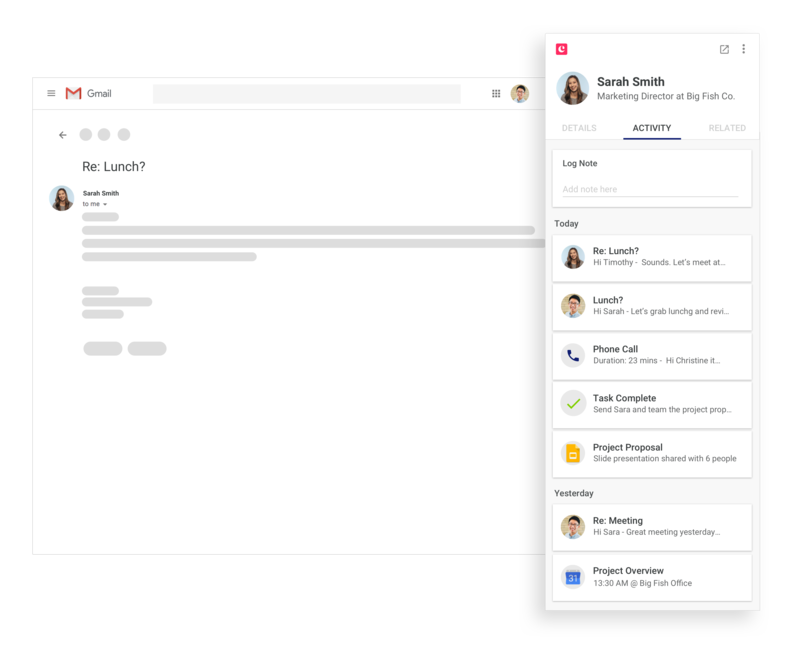 The CRM built for G Suite. 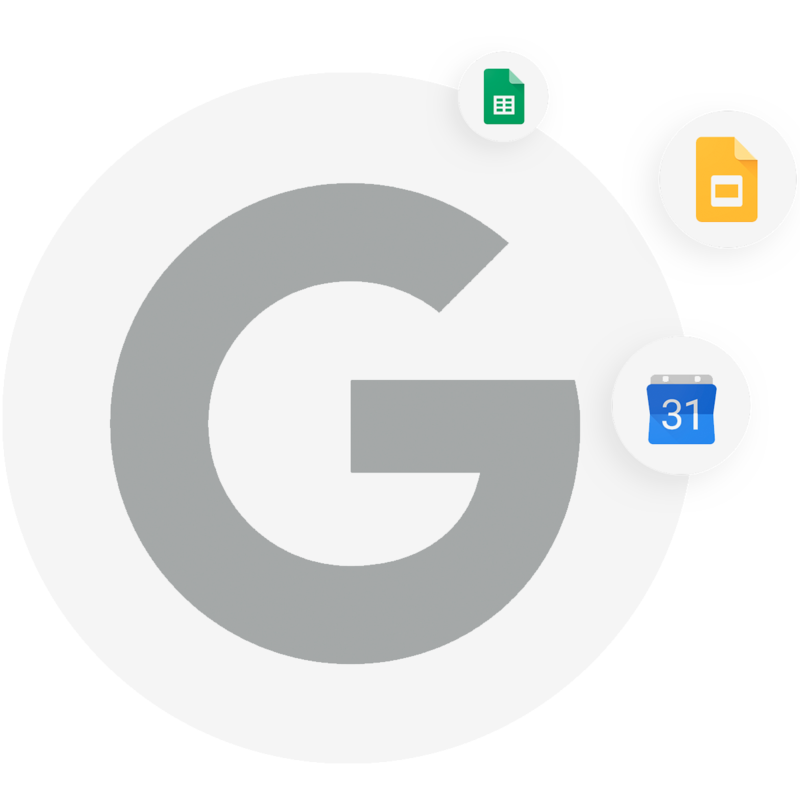 Designed with the same Material Design principles, Copper is proudly the only customer relationship management tool built and recommended for G Suite. Start a 14 day free trial - no credit card required!